This morning my daughter took off on a plane headed to Japan for her Junior Year Abroad. 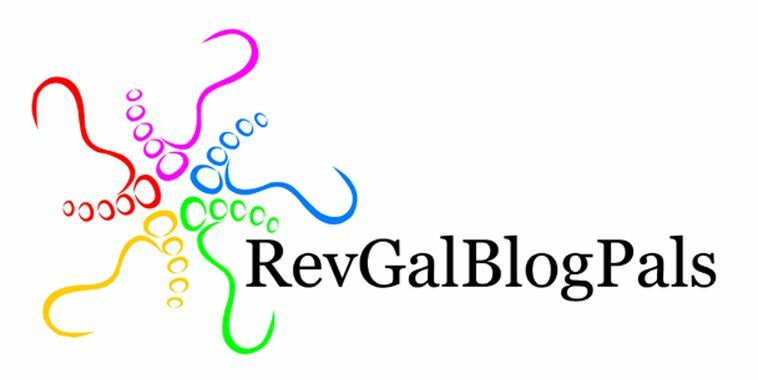 She has been dreaming of this since she was the pseudonymous first Little/then Light Princess on my old blog. She started watching a Japanese cartoon with her brother and when the dubbed episodes ran out, she found the later seasons online with English subtitles. She came to love the language and began to dream of going to Japan. Each of my children had some dream at a fairly early age. #1 Son started acting at 7 and never looked back. #2 Son followed in his brother’s footsteps but when the choice came in 8th grade between a leading role and an orchestra concert, he chose his clarinet and his path. LP often lamented that she was not as directed as her brothers, not so clearly called to … something. She loves Japanese language and culture, but to what end? It may not be possible to know until she spends the school year there. 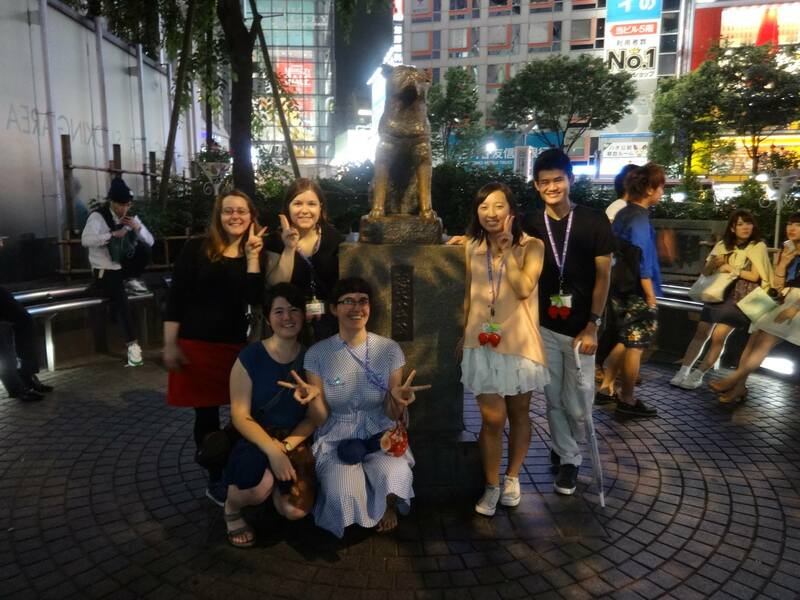 LP, left, with other Five College students on the Kakehashi Program trip, July 2014. AKP students attend class at Doshisha University in Kyoto. They live with host families, and LP received a very dear card from hers, which includes a father, a mother, a daughter her age, and a younger son. AKP classes include a language intensive and courses in Japanese history and culture, which are specifically for American students. We’re all especially happy that she got her hoped-for elective, a seminar that includes both American and Japanese students. I am so proud of my LP, who combines wry humor and gentle manners with articulate feminism and deep faith as if those were the most natural combination in the world. The little girl who always knew what was going on socially in the classroom but never remembered her homework is now a woman and a scholar, and I am delighted to witness her launch. The Japanese have many different ways of saying goodbye, each appropriate to different occasions or levels of formality. 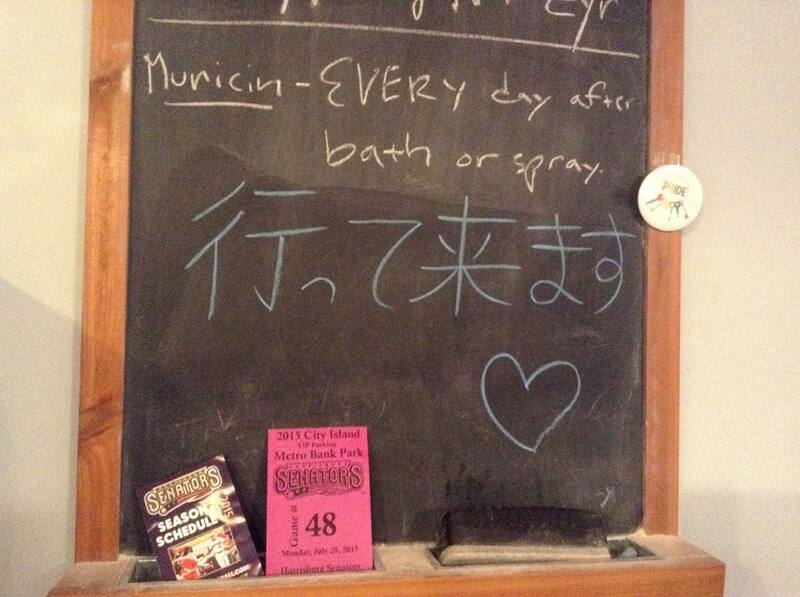 Before she left, LP wrote her farewell in kanji, on our kitchen blackboard. This is the goodbye you would use in Japan if you are heading out to school or work. It translates as “I am going, but I will come back.” Eight months will go by quickly in some ways, although believe me, I write this with tears in my eyes. Eight months for her will be full of new experiences, friends and learnings. When we parted last week as she went off for a week with her dad, I wrapped her in a hug, held my hand on the back of her head and prayed for her safety and for a wonderful year. But the correct response to her farewell, in Japanese, is nothing so emotional or lofty. This is just lovely. What an awesome opportunity for LP. And I so understand the deep emotions of saying goodbye, and longing already for their return. Parenting adults brings its own set of complicated emotions. I thought I knew, having done this all before, but Japan is a long way to send a beloved child! My brilliant, feminist daughter taught ESL in Korea for two years, and it was a wonderful experience for her. She grew in so many unexpected ways! Congratulations to LP, and hugs to you. You’ll miss her, but her return will bring so many unanticipated gifts. Thank you! I do indeed miss her, but all reports indicate happiness of a high level already.